﻿ Jephson Hotel & Apartments, Brisbane | FROM $103 - SAVE ON AGODA! 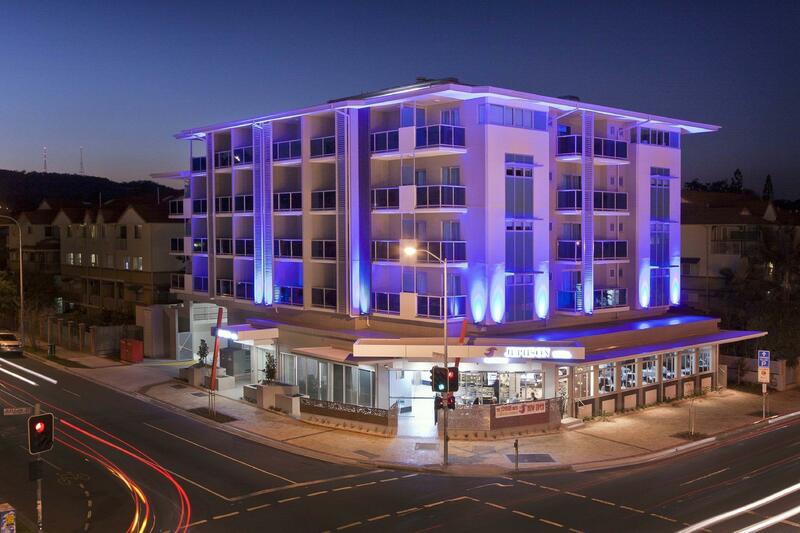 "A short walk to Toowong village shopping centre with a varie..."
Have a question for Jephson Hotel & Apartments? "Great staff very friendly and helpful." "Everything was in great condition and clean." "Right near the shopping centre and restuarants." "Overall we were happy with our stay, and would stay again." 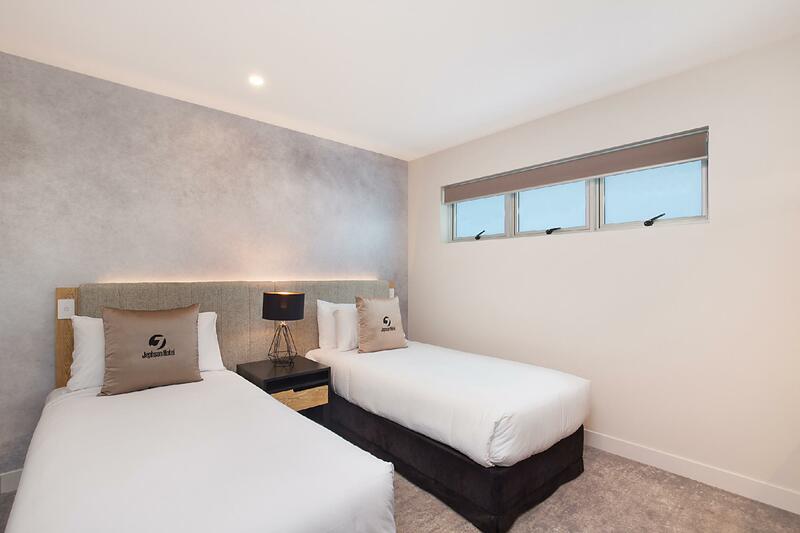 Located in Toowong, Jephson Hotel & Apartments is a popular choice for travelers to the University of Queensland St Lucia Campus, Brisbane Boys College, the shops and golf courses of St Lucia and Indooroopilly. The property offers all the convenience of a full service, centrally located property – without the hassle of the city traffic and bustle. 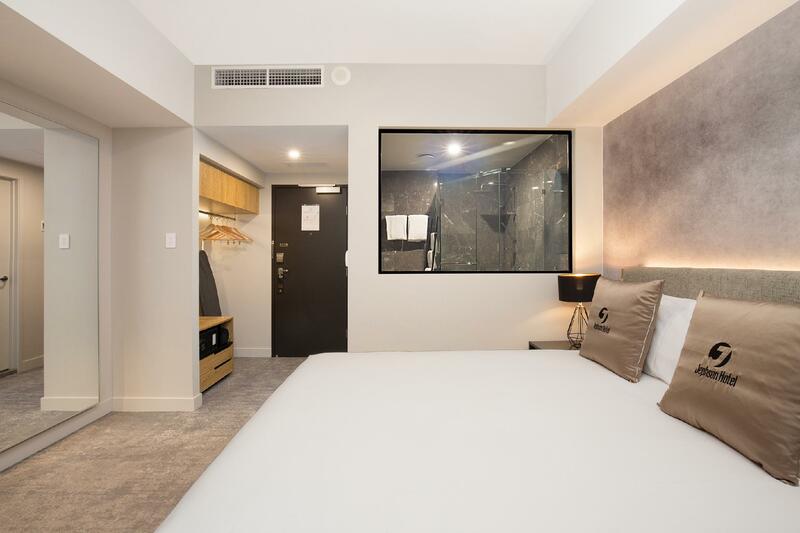 Situated only three kilometers from the Brisbane CBD, guests have easily accessible, convenient transport options like train, ferry and bus right on the hotels doorstep. 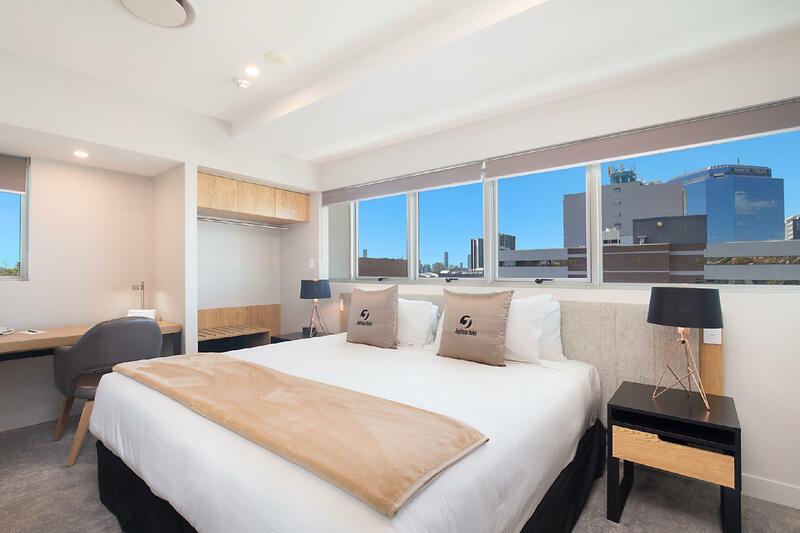 The property is the closest full service property to the thriving University of Queensland campus and the International renowned Brisbane Boys College. Jephson Hotel & Apartments serves as a great base for those visiting or establishing themselves at those facilities. With its convenient location, the property offers easy access to all the city's must-see destinations. Please note that reception hours are Monday to Friday from 6.00am to 9.00pm; weekends & public holidays from 7.00am to 7.00pm. After hours access is via a key safe located at the Main Entrance. Please contact reception during office hours prior to arrival for the key safe code. This apartment is great for a single or couple. Right near the shopping centre and restuarants. Bed very comfy, shower good n clean bathroom. Staff were very helpful and polite. They are currently renovating, some floors of the apartment, but this is during the week. Weekend no renovation noise. I was on first floor my room must have already been renovated. I would definitely stay there again and recommend it. I only stayed on night. The room was very tired. The bathroom floor was sticky and the mattress was very old and in need of being replaced. Overall it was not what the other reviews said it was going to be. The hotel was unable to provide us with the room we booked, blaming the issue on Agoda. the hotel split my family between 2 rooms on separate levels. The bed was very stiff and hard, and the pillows were flat. The staff were nice and respectful however weren't able to assist with reducing the cost of having to eat out as the room was not fitted with a kitchen as described on Agoda. Thank god for friendly staff at the Jephson, the room I had booked via Agoda was nothing as it was described. I paid for as advertised a delux apartment for two assaults two children and have a Receipt showing. Arrived at the Jephson to find out Agoda had booked me a one room apartment with a queen size bed, no singles. Thankfully staff arranged a trundle bed and a couch big enough for a little child at no extra cost. Will never use Agoda again, they have no idea what they are advertising as a rental. May I add if I didn’t except the trundle and couch my payment was non refundable from Agoda even though it was their mistake. If Agoda has any morales they should refund the room as it was a nightmare on my sons wedding I didn’t want or expect. Thank you for taking the time to review our hotel. We truly do value your feedback and are glad that you had everything sorted out. Thank you again, we love serving our guests. Regards, Prue and the Front Office Team! A very welcoming establishment with friendly staff always on the reception, a very clean room, and a very comfortable bed. The hotel is centrally located on the main road but the noise was not an issue. I stayed for two nights, and being a solo female traveler I felt safe here. I could lock my front door and relax in the privacy of my own room. The shower is powerful and hot, jus what a girl needs at the end of a hard day shopping :) I loved that the hotel was so central located to the town centre (2 mins away)and it’s a 30 minute walk to the big city or 10-15 minute bike ride (city bike hire). “The negative” - furniture in the room was slightly worn , this did not present to me as an issue considering the hotel is undergoing some renovations at this time and I’m sure this would be corrected. And- The noise of people chatting in the main corridor as they left there rooms was annoying, this did wake me up a few times. - better sound proofing or ear plugs are advisable! While we were satisfied with the hotel, it was a little disappointing to arrive to a very hot room. The airconditioning took well over 15 minutes to cool the room down, however once it had been on for a few hours it was good. Overall we were happy with our stay, and would stay again. We have stayed here 3 times always and it’s always great , Free parking suitable for a 4WD , clean and relatively quiet. A short walk to Toowong village shopping centre with a variety of dining options . Also a short walk to the train station . Convenient if attending an event at the RNA showground . Great staff very friendly and helpful. Clean and comfortable beds and rooms in general. We had a 6 week old baby and found the hotel excellent. Loved our stay here. Everything was in great condition and clean. Beds were very comfortable. Location is perfect, 5 mins from the city and big, clean rooms. Will definitely be back if I stay in Brisbane again. I found it incredibly noisy, definitely lacking in sound proofing. Noise from the corridors and other rooms kept me awake constantly. Having the restaurant only open very limited hours was prohibiting, I seemed to spend my time a the 7-11 down the road. Unfortunately a real let down as I'd heard great things and had been really looking forward to it. 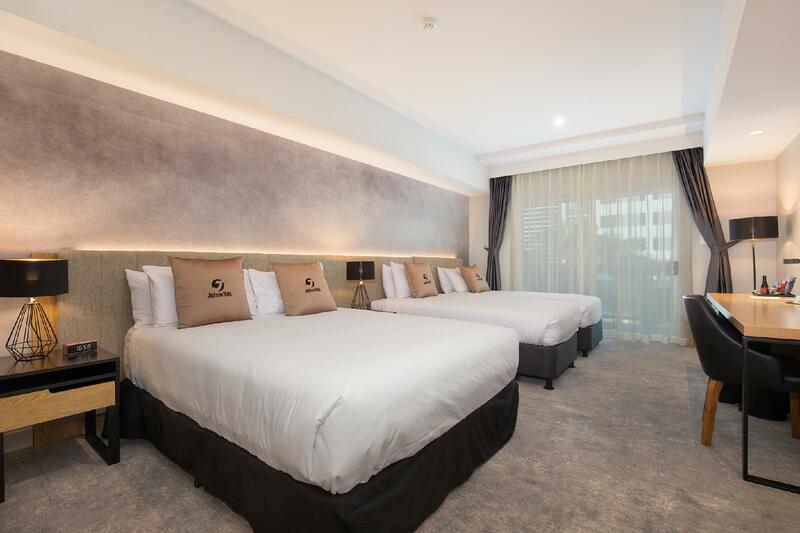 in toowong the best hotel near UQ,toowong village shopping area can fulfill your everyday need.alot of international restarant nearby. A little out of the hustle & bustle of the city yet just a quick uber away! Love that it has free parking unlike a lot of other Toowong/City hotels & the staff are always lovely! Location is great. Very friendly and helpful staff. Hotel is clean. Location is convenient to travelers, free wifi all day in the room, and free parking lot.